A writer, model, and character actress, York got her break when Jerry Lewis cast her in It’s Only Money (1962), and Lewis liked her so much he brought her in for five more of his films (The Nutty Professor, The Patsy, The Disorderly Orderly, The Family Jewels, and Cracking Up). She played with other top names, including Marlon Brando and David Niven (in Bedtime Story), Elvis Presley (Tickle Me), and George Peppard (Cannon for Cordoba). Of course, being that era, she was also in plenty of B-movie science fiction films, such as Curse of the Swamp Creature, Mutiny in Outer Space, and Space Probe Taurus. In The Doll Squad (1973), she played CIA agent Sabrina Kincaid, leader of an elite team of gorgeous female assassins who work to stop an evil madman from destroying the world with a deadly plague. 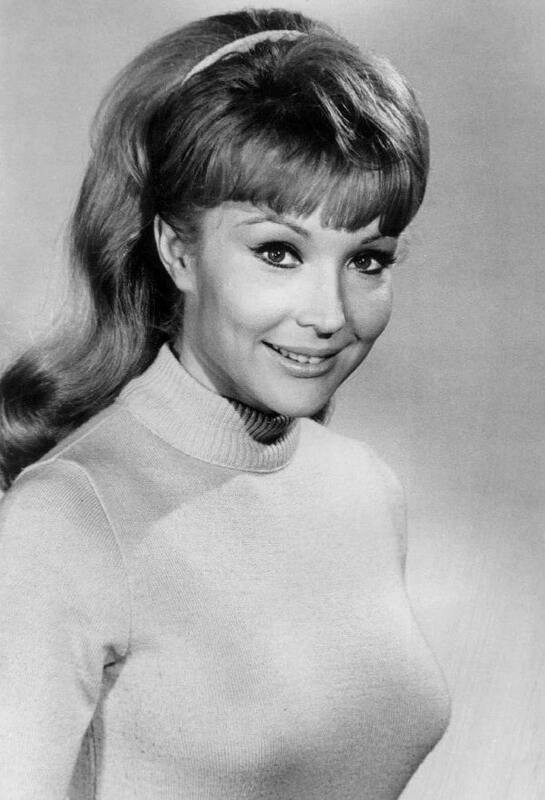 On TV, she made guest appearances on scores of shows, including (take a deep breath!) Death Valley Days, Perry Mason, Batman, Route 66, Hawaiian Eye, 77 Sunset Strip, My Favorite Martian, Lost In Space, It Takes A Thief, Green Acres, The Wild Wild West, Ironside, I Dream Of Jeannie, Mannix, Bewitched, Mission: Impossible, Kojak, Columbo, and Matlock (Whew!) And, I happened to notice her playing a criminal when I recently re-watched Adam-12. York with Jim Nabors on a 1966 episode of Gomer Pyle, U.S.M.C. 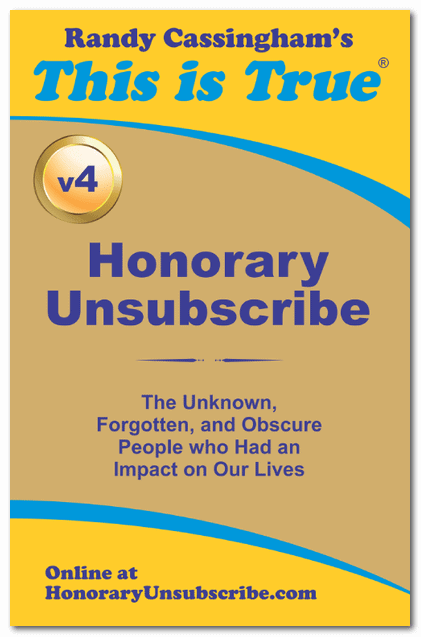 The Honorary Unsubscribe is about “People you wish you had met” — and I did meet Francine, as she preferred to be called: my dad’s best friend, a Hollywood movie producer, brought her over to the house in the early 70s so we young boys could meet “a movie star.” York gamely posed for pictures with us, and patiently answered our dumb questions, showing us that “celebrities” are real people too. York, who once said “Like Cinderella, I always wanted to marry the handsome prince,” lamented “but they don’t make glass slippers in size ten!”, never married; perhaps no one could compete with her memory of my oldest brother. She never retired, either, recently guesting on Hot in Cleveland. She died on January 6, from cancer, at 80.